When Amy Guerrero was a fourth grader in Nashville, Tenn., a teacher noticed her uncommon academic talent and insisted on testing her for Encore, her county school system’s gifted and talented program. It was a resource, she said, that changed her life. But Ms. Guerrero, who is Latina, said few minority students like her are given a chance to access it. There is a 3-to-1 ratio of white to minority students enrolled in Encore, Ms. Guerrero said—a ratio not reflective of the county’s demographics. Ms. Guerrero has a plan to combat that discrepancy. When she returns to Nashville for her senior year of high school, she will work with a local nonprofit to translate brochures about Encore into Spanish and give them out at parent-teacher conferences. Parents must sign and return the brochures, proving they are aware of the resources available to their children. 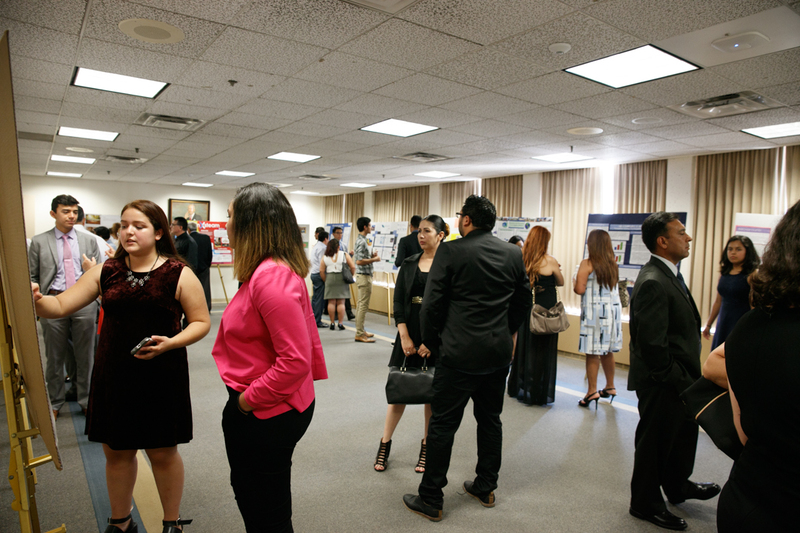 She presented her plan as her final project for Caminos Al Futuro, a residential leadership development program designed by Associate Professor Elizabeth Vaquera, director of the Cisneros Hispanic Leadership Institute at the George Washington University. 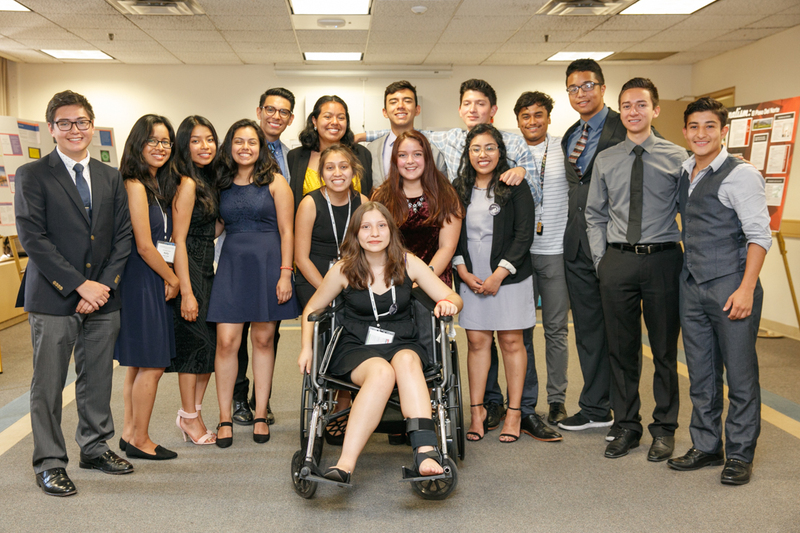 With 15 other high-achieving Latino high school students, all rising seniors, she spent three weeks in Washington, D.C., participating in a cross-disciplinary undergraduate course on critical issues facing Hispanic and Latino communities. The group was selected from a competitive pool of 123 applicants for their academic achievements and leadership experiences. Besides their academic commitments—which included an essay-writing class to help jump-start their college applications process—Caminos participants also made trips to Capitol Hill to sit down with members of Congress, met with Hispanic and Latino advocacy groups, visited embassies and engaged each other in conversations about race, power and activism. 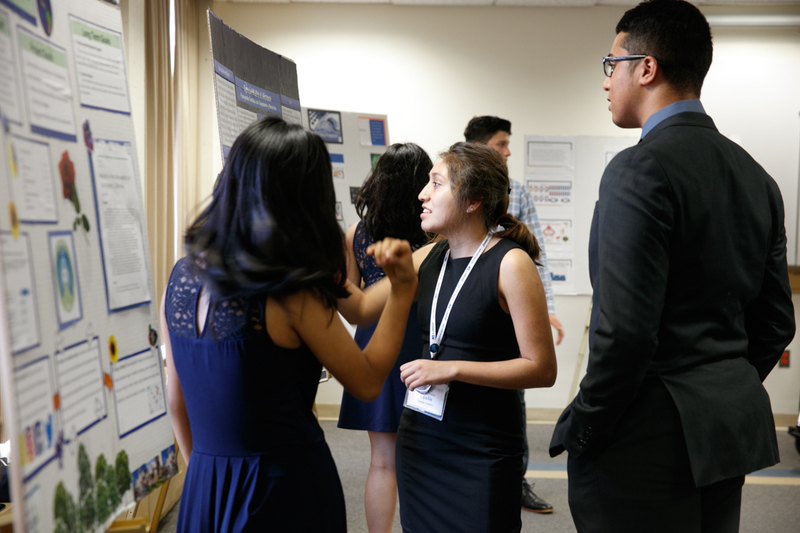 For their final projects, Caminos participants created community action plans tackling problems in their own communities—from suicide prevention to finding ways undocumented immigrants can pay for college. Nicolas Rios has worked with HIV/AIDS prevention programs in his hometown of Tucson, Ariz., for several years. 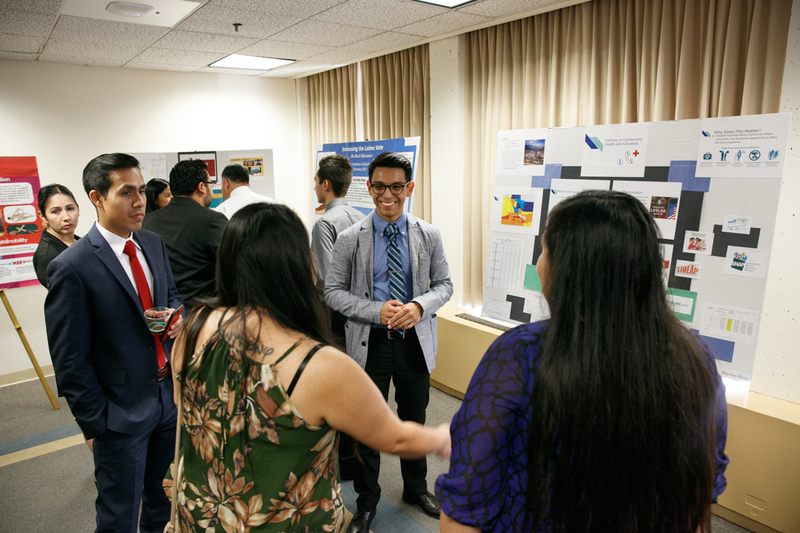 His final project took on disproportionate rates of sexually transmitted infection among Tucson’s Latino and African-American populations. 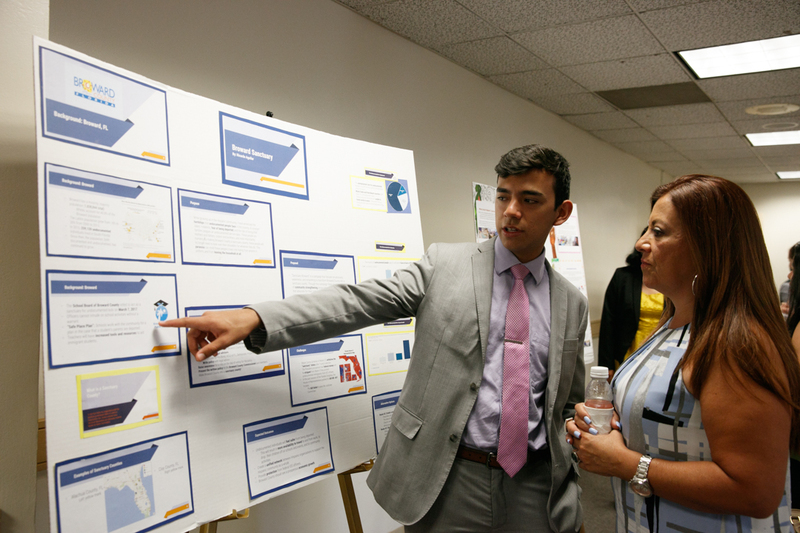 Like Ms. Guerrero, Mr. Rios found that a major problem was lack of access to information. He intends to work with the Lifeline Program, which provides discounted phones and service to low-income families, to pre-program contact information so phone owners can seek out information about sexual health. “The goal is a more educated and empowered community,” he said. Higinia Flores—whose classmates in New York City voted her “most likely to be leading a rally”—wants to implement a high school curriculum on LGBTQ history and culture, with a focus on African-American and Latino communities. “Many of us in schools don’t have a space to learn about these issues,” Ms. Flores said. Asked if she wanted to be a high school teacher herself, Ms. Flores smiled. “I want to be in Congress,” she said. For Mr. Enriquez, that’s a good answer. The Cisneros Hispanic Leadership Institute plays a crucial role developing the next generation of leaders of the Hispanic community and beyond. A philanthropic gift from Gil Cisneros, B.A. '94, and his wife, Jacki, established the institute at GW's Colulmbian College of Arts and Sciences in 2015.